Hi Ladies! My name is Tammy Hester. 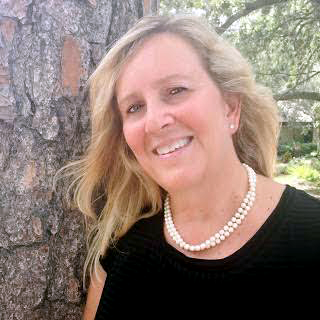 My passion is empowering women to regain control over their health and weight. To help you stop the endless cycle and struggle that is keeping you from experiencing Elite Wellness! Maybe you can relate to my journey. I've struggled with my weight nearly all of my life. I was a chubby kid growing up, because I liked pop-tarts, donuts, and candy bars. Anything sweet . . . and chocolate. I was overweight in high school. "She's cute, but a fat a**!" When I hit college I got serious about my weight. I joined a gym and started working out. I slimmed down to a size 8 and had 6-pack abs. But once I left college I slowly started adding weight as my poor eating habits returned. By the time I reached my 40s I was considered obese. In 2010 I hired a personal trainer and was able to drop 60 pounds and wear a size 10 again. Around the same time my husband's health started deteriorating due to a chronic illness. As his condition worsened, the more I started putting on the weight. I'm what you call an emotional eater. I gained back 50 of those pounds that I had lost the year before. 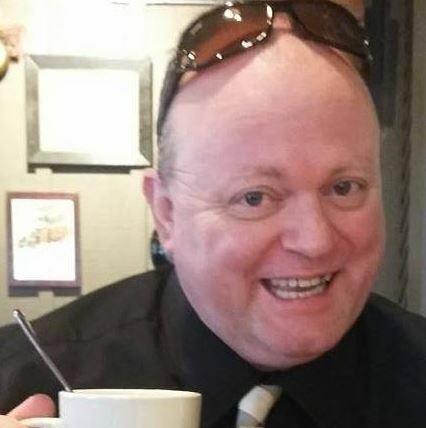 My husband passed away in 2012 and I was devastated. By 2017 I had put on an additional 20 pounds and finally hit rock bottom. I was still grieving the loss of my husband, but I had also reached a point where I was tired of being fat. I live 20 miles from Clearwater Beach, Florida and I was tired of being a fat woman in a swimming suit. Get frustrated at my lack of will power! There was a point where I simply lost hope in ever losing weight and improving my health. Until I discovered the world of Microbiome Research! How your gut health has everything to do with your overall health. Even gaining weight and storing your food as fat. How your microbiome triggers your cravings. And that when you change your gut health you change the outcome. Fix the Gut - Fix the Problem! As I've applied Microbiome Research I've learned how to eat for my health not my emotions. I've still got a ways to go but I've lost over 20 pounds and 11 inches. I've made significant progress to reclaiming my health, emotions, and self esteem. Now I want to empower other women to do the same. To help them reset their gut health so that they can live healthy, vibrant lives. 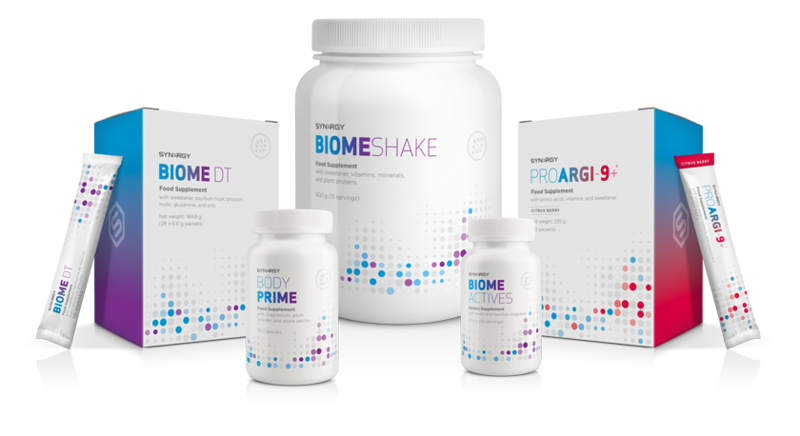 This is a patent-pending program designed to begin the process of resetting your gut health in a very short period of time. It can be used in a 7, 10, or 14 day plan. I'll personally work with you to help you properly implement this program. Eliminate Dysbiosis, Inflammation, & Leaky Gut! Please pick up the phone and calling me right now. The Only "Clinically Tested" Microbiome Program in the Market! The Purify Kit from Synergy Worldwide is a patent pending program that is also clinically tested. There are 5 component parts to this program. 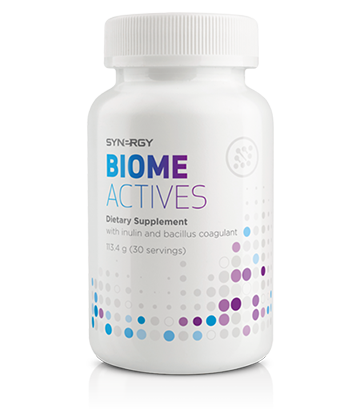 All designed to quickly reset your gut microbiome. It starts with The Biome Shake, which is certified vegan and gluten free. It's a vegetable protein that fuels the correct microbial communities to help quickly balance your microbiome. It uses Pea Protein with key prebiotics like Inulin and Fructo-oligosaccharides to fuel your “friendly bacteria.” Borage Oil and Flax Seed Powder to help address inflammation. Zinc and Broccoli Powder to help detoxify your digestive system. 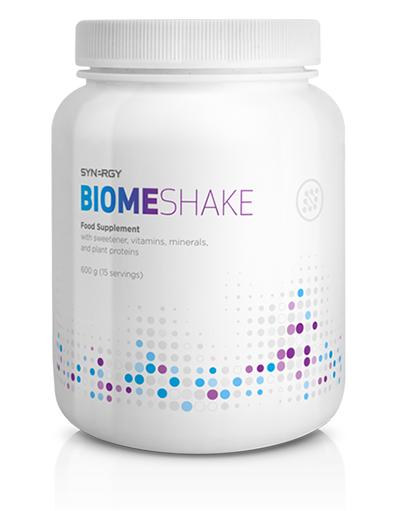 The Biome Shake can be used both as a purifying meal replacement to aid in weight loss. Or as a healthy meal that can sustain your energy and eliminate hunger for an extended period of time. 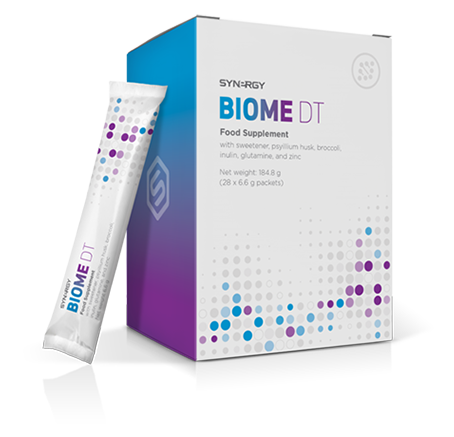 The patent-pending Biome DTX is designed to detoxify, cleanse, and rebalance your microbiome. It helps eliminate heavy metals and other toxins to address inflammation. And as a spore-forming probiotic, it can withstand the stomach's acidic environment so that more CFUs reach the small intestine. It includes Magnesium, which is a crucial mineral required for the function of hundreds of enzymes in the gut to improve immunity, digestion, regularity, and energy production. And, it combines Apple Pectin with Prune Powder so that they work synergistically to absorb, bind, and eliminate cholesterol, harmful bacteria, and toxins. In additional to resetting your gut health, you also want to address your cardiovascular system. 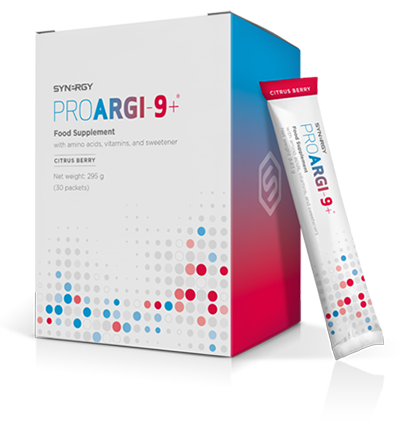 I'm a firm believer in the power of Nitric Oxide Therapy to improve blood flow, and the best product in the world for harnessing Nitric Oxide Therapy is ProArgi-9+. As you reset your gut microbiome you will reduce and eliminate toxins while producing the environment to create beneficial metabolic compounds that can be properly absorbed into your blood stream. Nitric oxide therapy improves your ability to deliver these beneficial metabolic compounds to all your cells, tissues, and organ systems. The Benefits of Microbiome Research! You need to order Synergy Worldwide's Purify Kit today. You can either call me directly at 1-847-980-6240 or click on the purchase button below. By following this Microbiome system I've lost over 30 lbs and taken 6 inches off of my waist line. And as a diabetic my morning blood sugar went from 150-175 to 75-90. I've never felt this good.